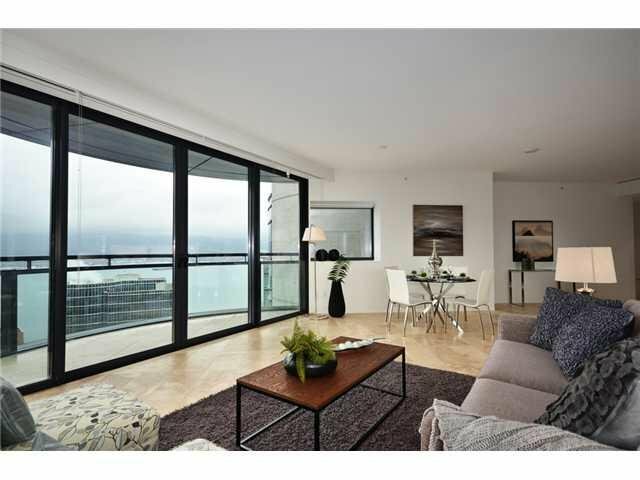 Jameson House. 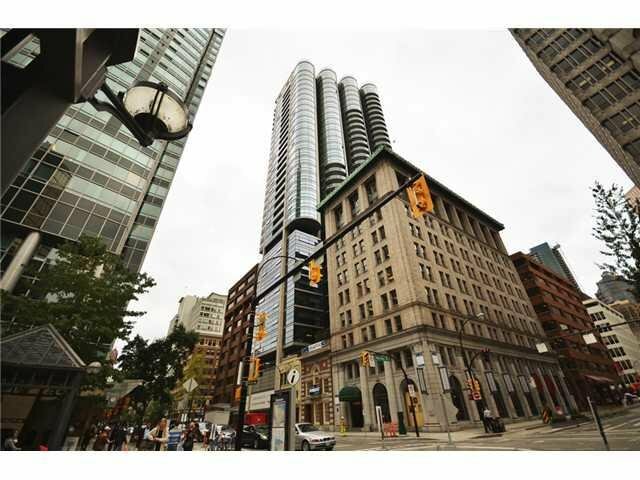 Bosa Properties New Iconic Landmark Building. 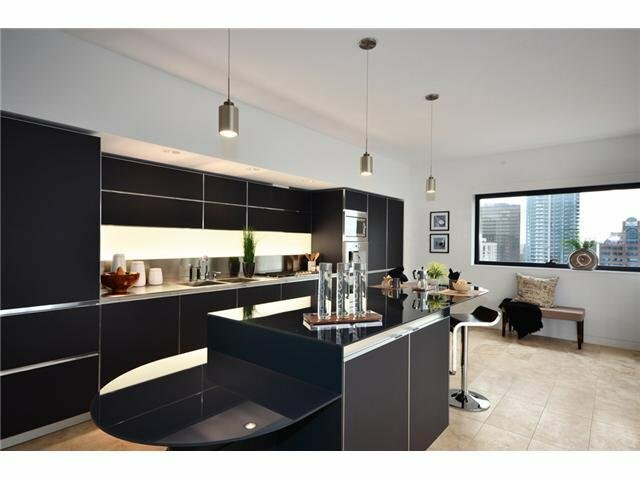 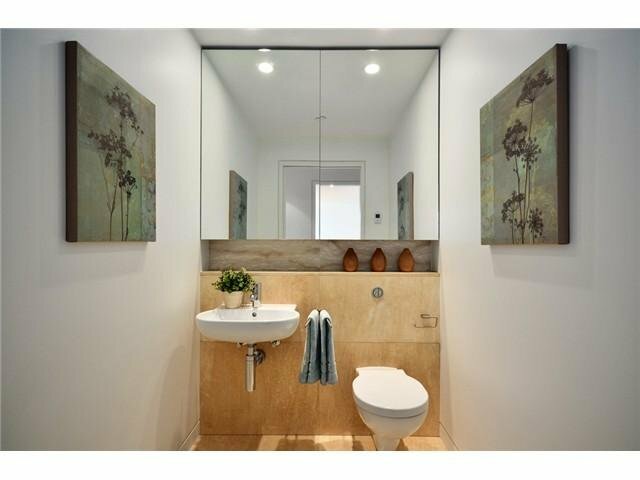 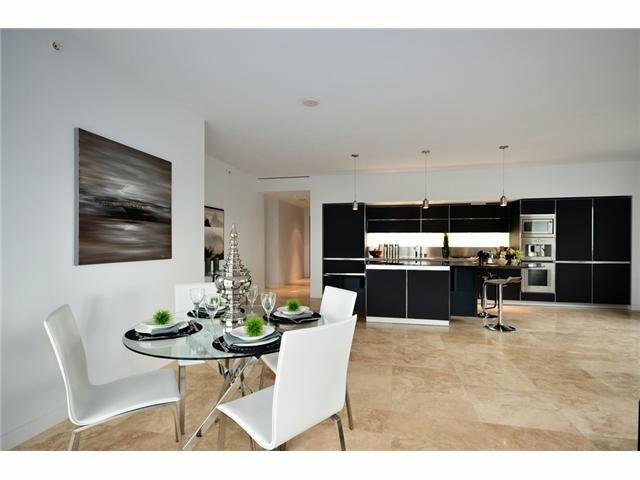 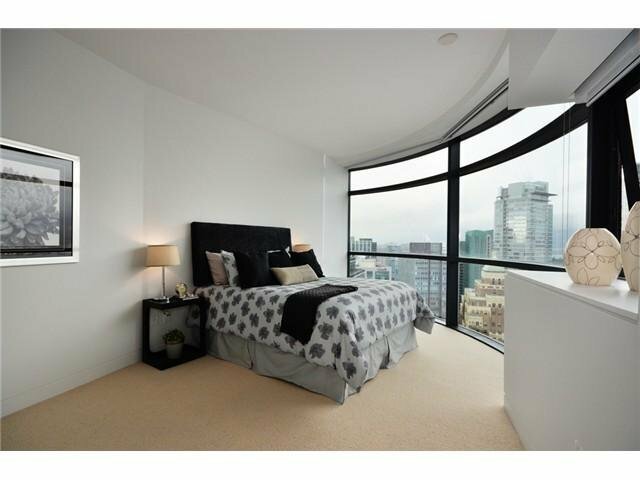 Architecturally designed by renowned Fosters & Partners located in the heart of Downtown. 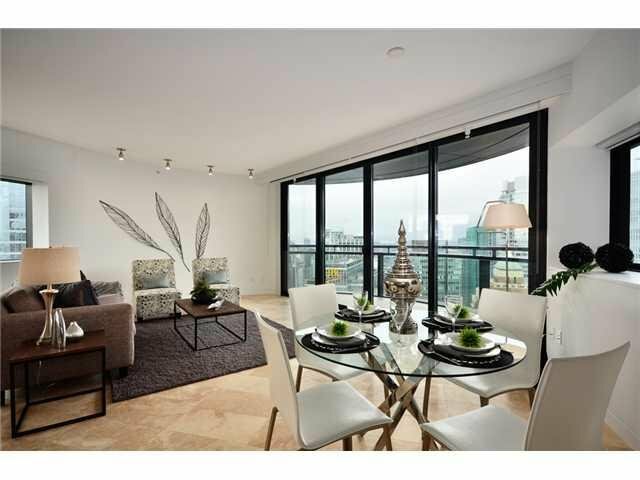 Just steps to Vancouver's Waterfront Seawall & breathtaking Stanley Park & renowned Robson St. 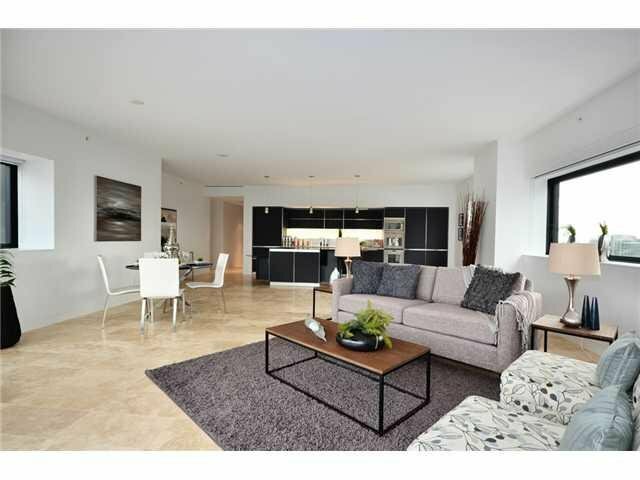 This 2 bedroom, 2.5 bath city home boasts over 1,900 sq. 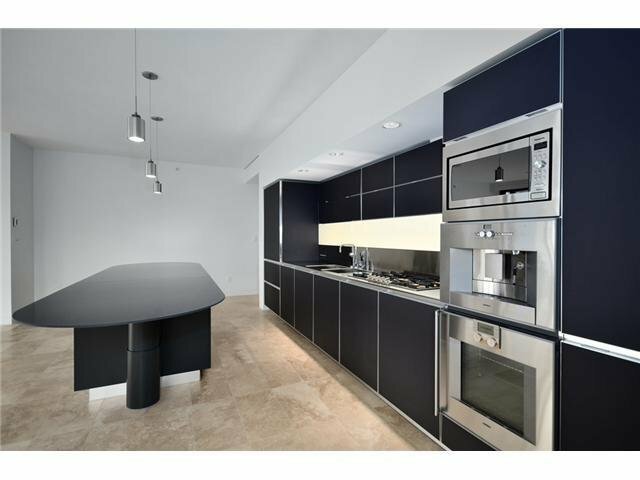 ft. of European contemporary design featuring: 9 ft. ceilings, heated & cooled travertine floors, kitchen by Dada Cucina, Gaggenau & Sub-Zero. 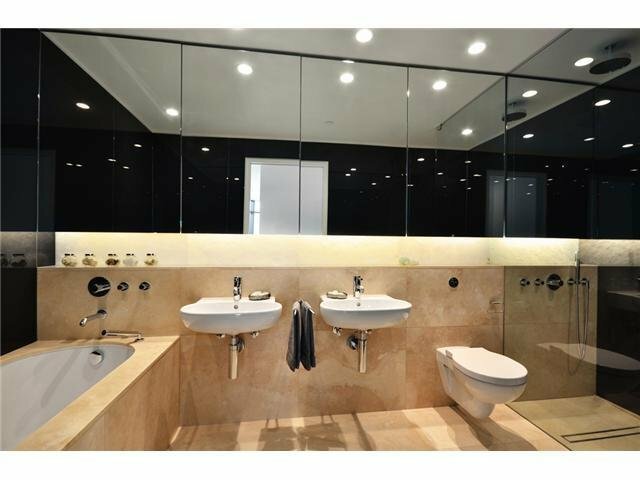 Luxury appointments include 24 hr. 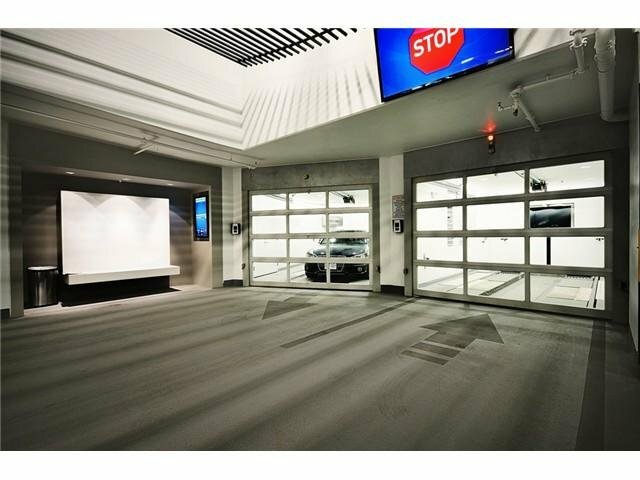 concierge & a one of a kind 'auto valet' system that parks your 2 cars for you! 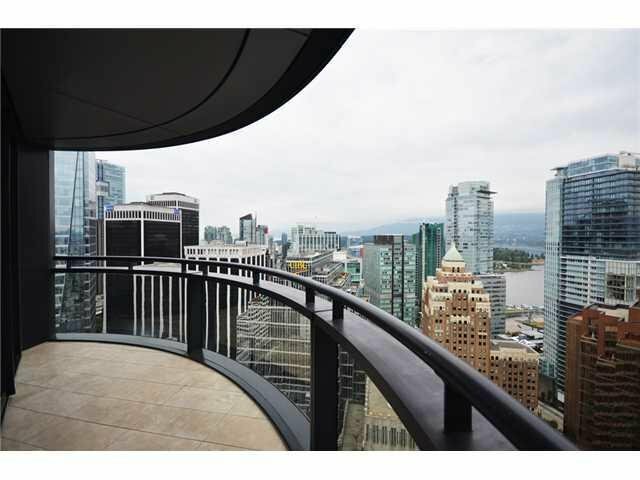 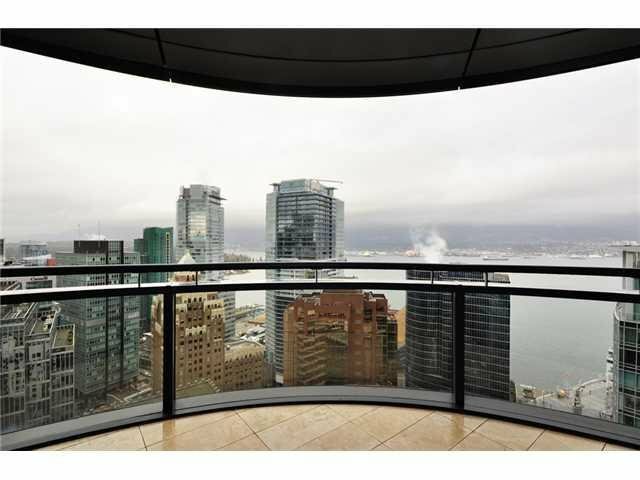 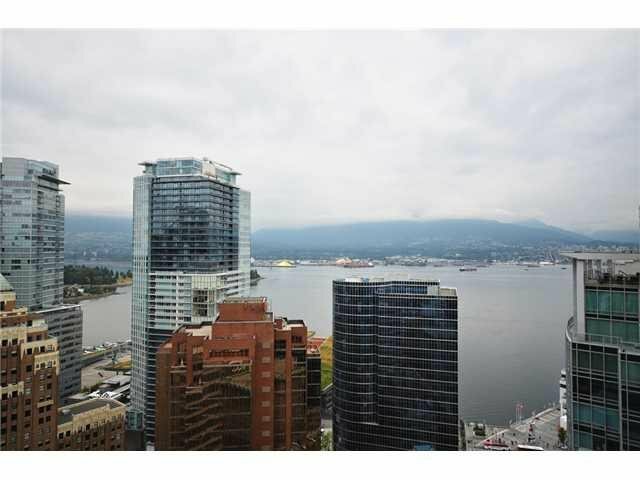 Stunning 270 degree views of Downtown Vancouver, Stanley Park, Burrard Inlet, and the North Shore Mountains. 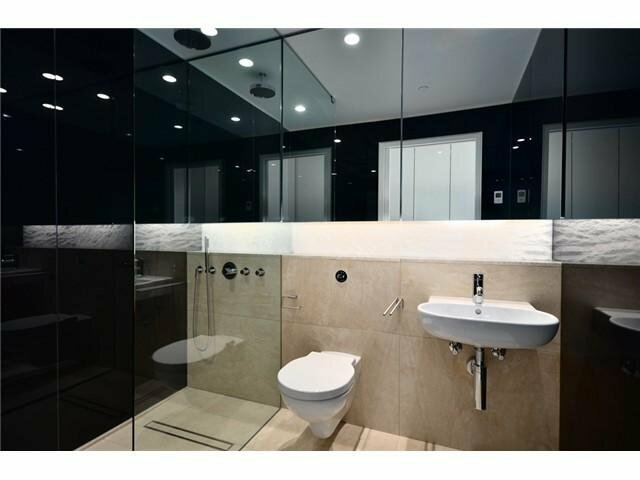 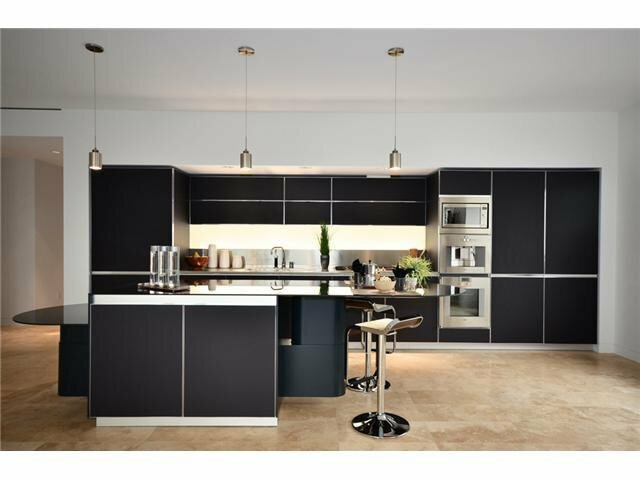 This is First Class luxury living at it's finest!